You can choose to read the article, or scroll to the bottom to watch the video. According to data, you’re more likely to quit an organization if you’re sitting next to somebody with a bad attitude. That is, if an organizational survey comes around, “Do you feel respected at work? Are your contributions valued? Do you respect and trust leadership?”, if you’re sitting next to somebody who gives very low marks for those, “No, I don’t trust leadership. No, I’m not recognized for good work. This place stinks”, you’re likely to quit if you’re sitting next to that person because attitude spreads. Happiness spreads. Unhappiness spreads. This means you need to choose your company carefully. As a leader or manager, managing for morale is critical because one bad apple can really spoil the whole bunch of people working on your team. The good news is that this is one of the only places in the happiness data where happiness is stronger than unhappiness. That is, happiness spreads better through a network than unhappiness. The converse to the bad apple is even more powerful. 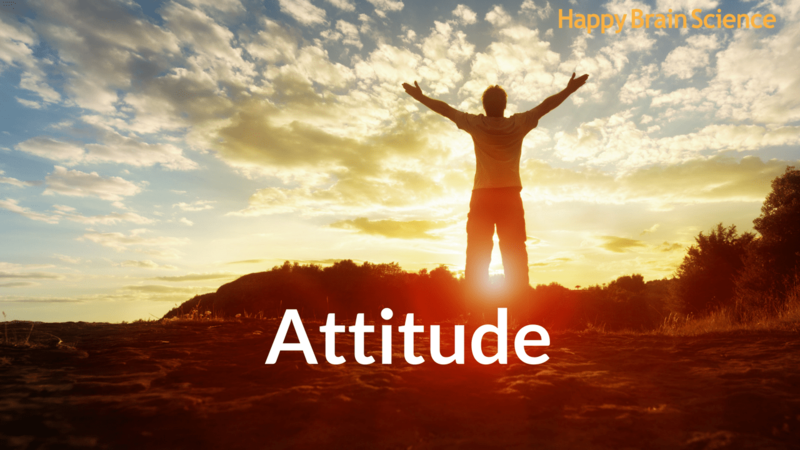 If you find, hire, nurture, develop positive, engaged employees, their positive attitude and mood will spread through the organization so your whole organization is thriving. 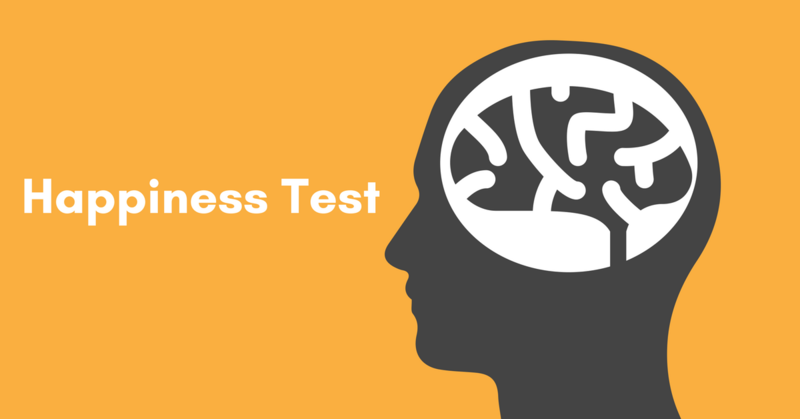 Take the ﻿happiness ﻿﻿test ﻿to ﻿find ﻿out.